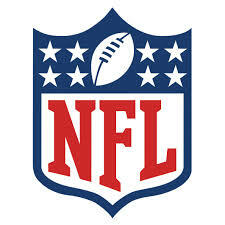 Ex-Players (more than 4,500) have reached a potential settlement with the NFL in their concussion lawsuit against the league; it is being reported that the settlement will include a payout of $765 million dollars (pending judge approval). There has to be something in the details, right? Well, it is also being reported that the NFL will NOT have to admit ANY liability or disclose internal files about what they knew about concussions and links to brain damage. Hmmm, wasn’t this whole lawsuit about the ex-players trying to get the NFL to admit that they DID know something? This is without a doubt a HUGE win by the NFL and the timing is perfect for the league with the new season about to start next week. But hey, who cares? The clock is ticking until opening night and football being back! Unfortunately the clock is also ticking on the overall health of one of the more critical pieces to the success of the NFL….